This is one of the coolest and eco friendly watches in the world. 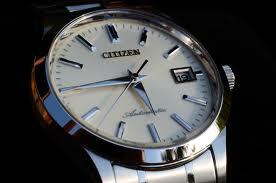 This watch is the part of exquisite Stilleto collection from Citizenwatch. All Citizen Watches, from the most economic model to the most extravagant are made with the same painstaking quality and attention to detail. The specialty of this watch is its thinness. This is only 4mm thick this has to one of the thinnest watches ever made. The case and the bracelet of this watch are made from Stainless steel. The dial of this watch is dark black in color and the hands are bright. The Analog display of this watch is very attractive. This black dial is covered with Sapphire crystal glass. 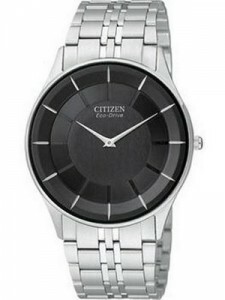 This Citizen Mens Watch works with the power of solar energy quartz movement. The watch was crafted to be environmentally friendly. As part of the Citizen Eco-Drive series, the watch can absorb either natural or artificial light directly through the dial. So you don’t need to change the battery. The power backup of this watch is awesome. The caliber of this watch is G870. Anyone can wear it as party wear, casual and formal. The design is elegant and the Ecodrive is trouble free. It’s still a beautiful watch, and the eco-drive is totally hands-off as long as it lasts. The case width of this watch is 38mm including the crown. 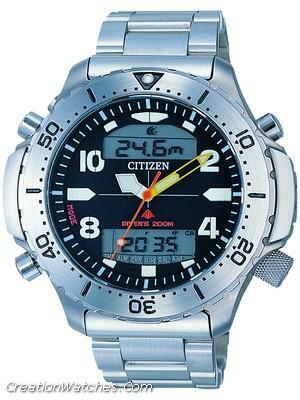 This is an extremely light weight and energetic Ecodrive Watch from Citizen and at a very affordable price. I love this watch because it is eco-friendly and really beautiful. 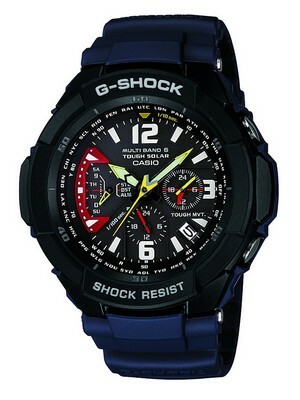 This watch is available for US $255.00 with us. how long does its battery last? I know it is solar powered but even those batteries die after a few years. The solar battery will last for a good 10-15 years atleast.